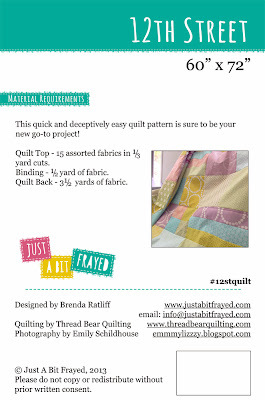 just a bit frayed: Announcing the 12th St Quilt Pattern! Announcing the 12th St Quilt Pattern! Ta Da! 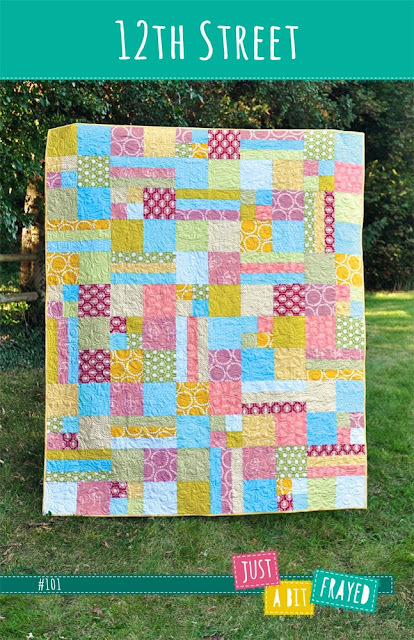 Today I am proud to announce my very first quilt pattern! I'm pretty excited about writing quilt patterns. I have owned Pink Castle Fabrics now for almost 3 years. I really enjoy owning a quilt shop and now even more that we are open to the public and I get to help customers in person. I love when customers come in and ask for advice and we find just the right fabric for their project. It's so very satisfying. My quilts hang out on the shop's couch and customers come by and get a chance to see them and touch them and ask questions. They say, "how did you make that?" "Oh, it's easy!" I say and then I blab on and on about how to make it. It occurred to me that it may just be easier to have a pattern to show them. 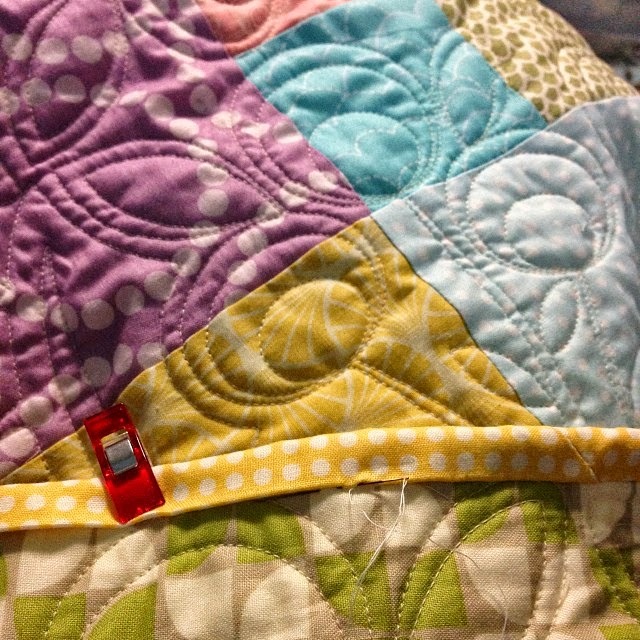 So here is my very first quilt pattern! The 12th Street quilt is a great pattern to start things off with. This pattern looks pretty scrappy and complicated but it's really quick and easy. I don't have a lot of extra time in my life these days and I try to find the most efficient way to make a quilt. 12th Street uses 15 - 1/3 yard cuts or if you are like me and have LOTS of scraps, you can easily just cut from your scrap bins. The pattern will let you know the number of each size piece you need. 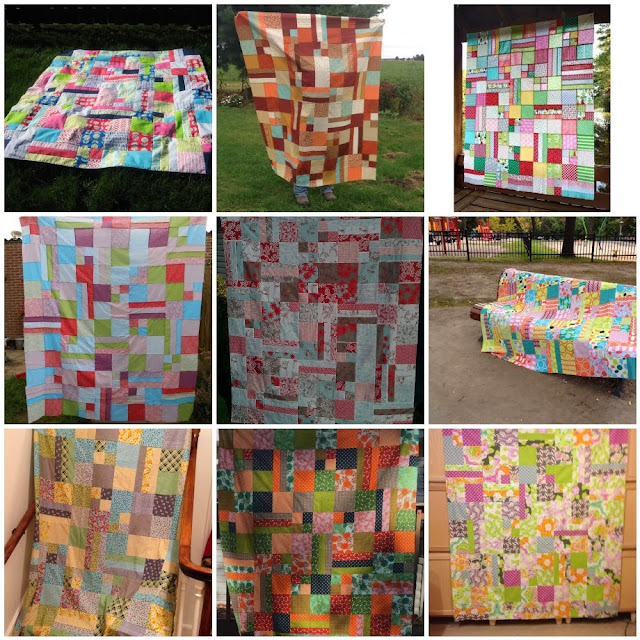 You can see all of the quilts by the testers (and add your quilts too!) by searching the tag #12thstquilt on Instagram. It's a lot of fun to tag photos on Instagram and see how other quilters made the pattern their own. 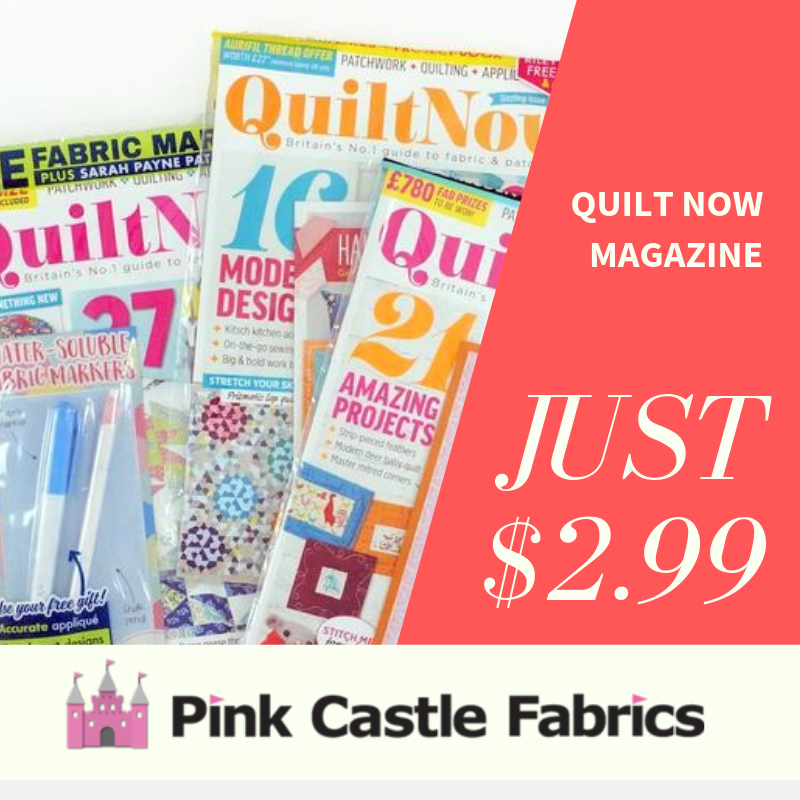 Big thanks to all my pattern testers, Kathy for an awesome quilting job as usual, and Emily for the cover photo on the pattern. And, of course, Jason for laying out the pattern and making the PDF and diagrams! Make sure to upload your photos of the 12th Street Quilt to our Flickr group! 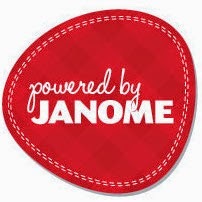 it was fun to be a part of...i love this quilt!